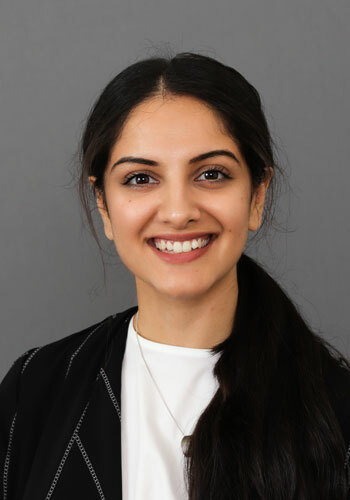 Divya graduated from Melbourne University as a Doctor of Optometry in 2017. Soon after, she moved to East Gippsland to join Dyson & Long as a part time optometrist, sharing herself with John Cronin Optometrist in Maffra. From November 2018 Divya will be a full time optometrist with Dyson & Long, including consulting at our East Gippsland Optical practice in Lakes Entrance.